Communication is paramount in today’s technologically savvy world. Imagine Audio Video has the knowledge and experience to design and install the infrastructure required for an Office Complex, Condo or Apartment Community, or Restaurant. 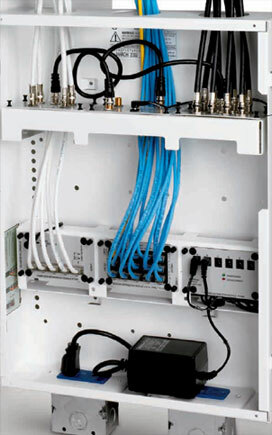 Pre-wiring your property for technology is no longer a luxury, it is a necessity. Our experience and workmanship offers professional results. 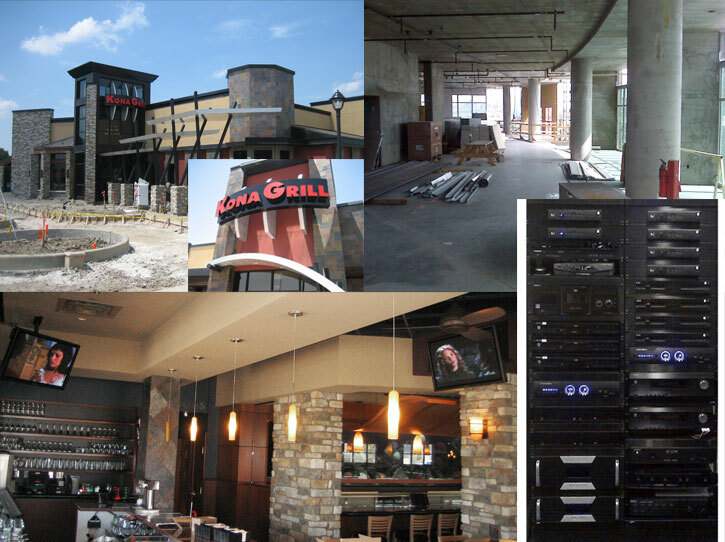 Visit a few of our client locations at Kona Grill, Mark Taylor Apartments, Sport Clips and Trillium Condominiums and see how Imagine Audio Video can built a technical infrastructure for all of your commercial needs. Let Imagine Audio Video help you integrate the most advanced structured wiring and networking technologies into a simple and affordable solution.